The number of home sales in the Coachella Valley fell 16.7% in September compared to September of 2011 as the inventory of available homes here in the desert continues to decline. Meanwhile the average sales price for a single-family home rose 19% during this same period. The relatively low supply and competition for quality properties has pushed up both the median and average prices in many communities. The averaging selling price for single-family homes valley wide increased over 19% in September compared to September of 2011. 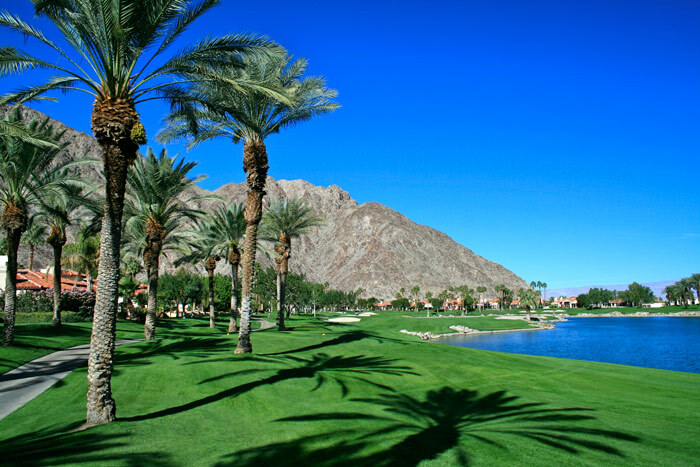 Indian Wells and La Quinta showed the largest price increases with 34% and 29% respectively compared with September ‘11. Condo prices are on the rise as well with a 13% valley-wide increase year-over-year in September. Only 860 condos were listed for sale valley-wide during September. The Palm Springs real estate market is continuing to heal itself from the bottom up and new home builders have re-started several desert projects that had been up on hold. Say tuned!